Get your mobile business card today! Your Webcard is a mobile business card which allows you to share key business information with potential customers. 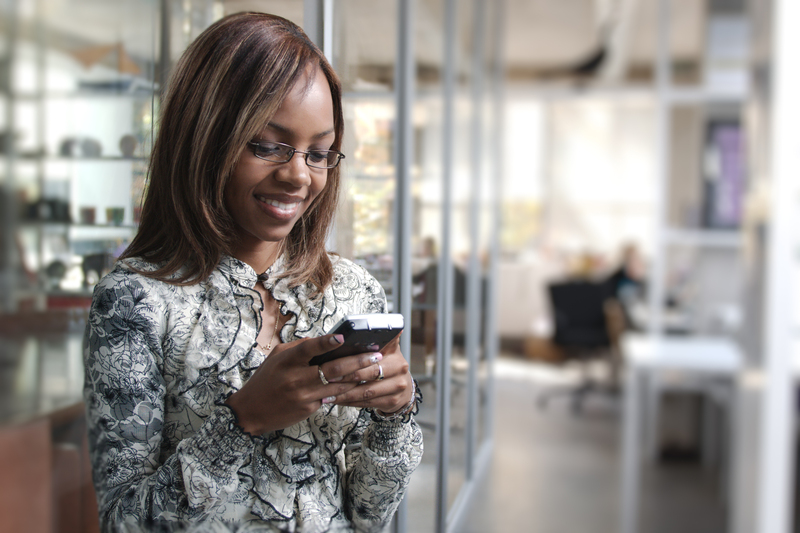 Engage with more customers and boost your online presence with your mobile business card. Webcard is a mobile optimised representation of your business, giving potential customers the information they need. 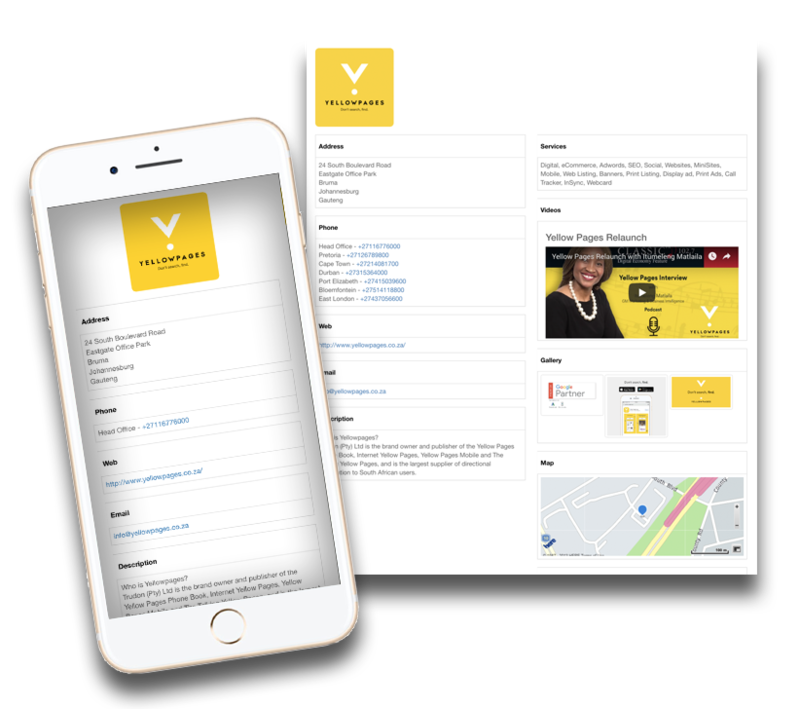 If you’re a small business trying to develop your online presence, then Yellow Pages Webcard is exactly what you need. Your Webcard will be optimised for any device, including mobiles, tablets or PCs, and will be hosted on a personalised domain. Your information can be updated and shared with your potential customers at any time and it’s FREE! Share your mobile business card across social media. If you don’t have a website? If you do have a website? Useful mobile friendly business card with your key business information. Contact us to get your webcard today!